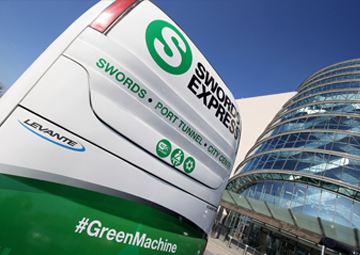 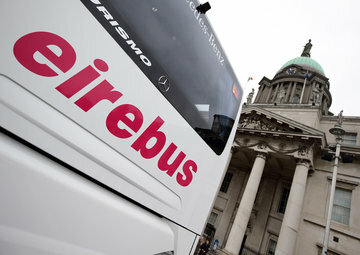 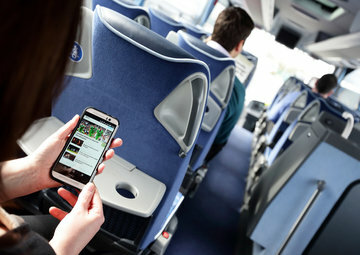 Eirebus is Ireland's premier coach operator, offering executive coach hire, destination management services and scheduled services including the multi-award winning Swords Express. 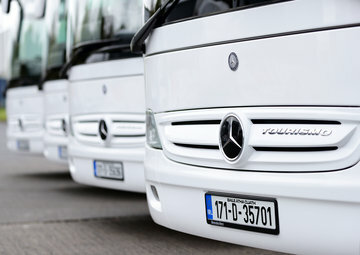 Established in 1971, we have one of Ireland's finest fleet of coaches for private hire, ranging in size from 16-64 seats, comprised mainly of Mercedes and Volvo vehicles. 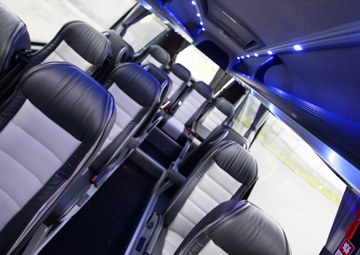 We also offer a selection of executive cars or luxury people carriers for smaller groups and individuals and our destination management division, Eirebus DMC, offers creative incentive and conference packages in Ireland. 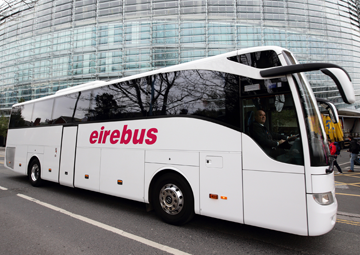 "During our ten years working with Eirebus, we have found them to be most obliging & efficient in every dealing we have had with them. 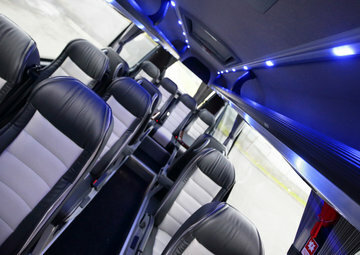 Their coaches are of the highest class and very modern and we would have absolutely no hesitation recommending them."